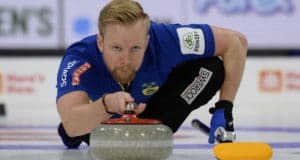 When the 2013 World Financial Group Continental Cup of Curling takes to the ice in Penticton next January, the most accomplished players in the world will be there to compete in one of international curling’s most prestigious championships. 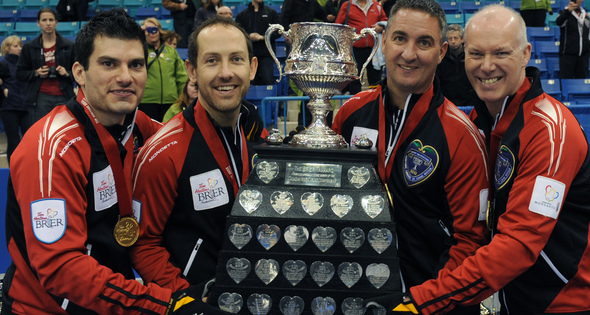 While the full rosters are yet to be determined, fans do know the Canadian teams that will wear Team North America colours in the South Okanagan Events Centre, January 10-13 – and it’s essentially the all-star lineup from this year’s Season of Champions. 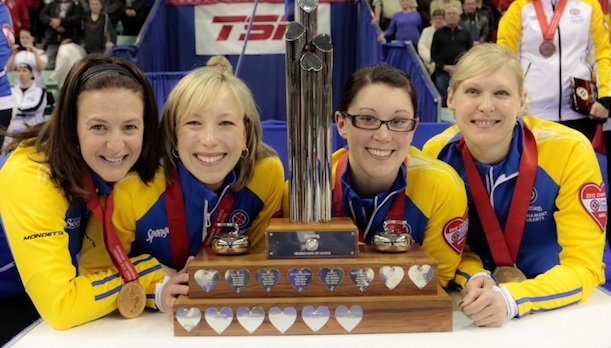 The coveted berths are awarded to the winners of the 2011 Capital One Canada Cup, the 2012 Scotties Tournament of Hearts and 2012 Tim Hortons Brier. 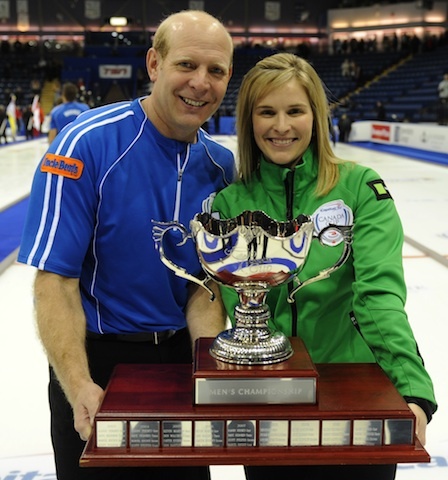 First to qualify were Canada Cup champions Jennifer Jones and Kevin Martin, joined by Heather Nedohin and Glenn Howard with victories at the Scotties and Brier. The North American side will be rounded out by a male and female team representing the United States to face the best from the rest of the world – including three men’s and three women’s teams – in the ninth edition of the unique competition. Along with the excitement of championship curling, an event pass to the World Financial Group Continental Cup includes a wide array of value-added benefits such as complimentary admission to the party in the Patch as well as Team Autograph sessions and Up Close and Personal interviews where fans have the chance to meet with the athletes. 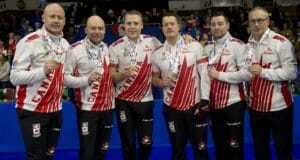 “You Gotta Be There” when the biggest names in the roaring game compete in Penticton for the 2013 World Financial Group Continental Cup. Full event ticket packages are available now by clicking here.